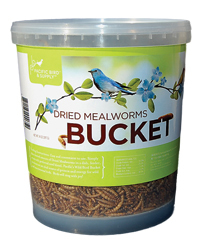 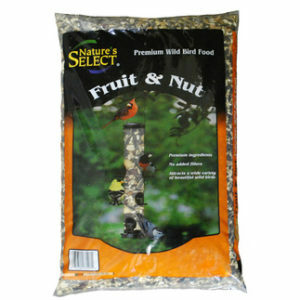 Great for wild bird feeding. 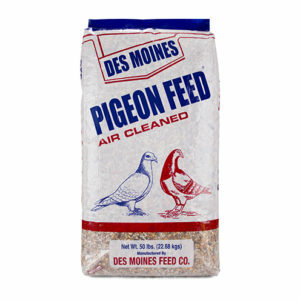 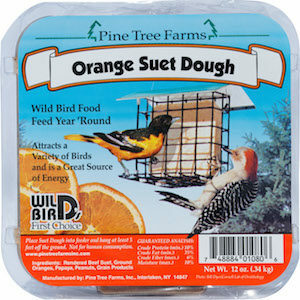 A favorite among insect eating birds, especially blue birds! 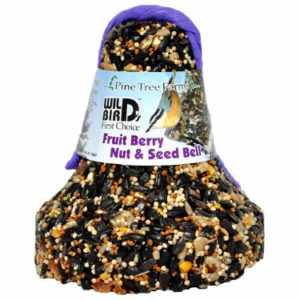 A delicacy for bluebirds, wrens, robins, chickadees, warblers, finches, thrushes, cardinals and many more.